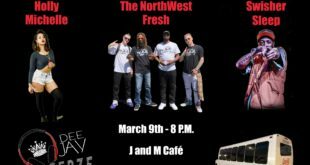 BlazingWashington.com is ecstatic to once again cover Tacoma’s dynamic rap duo, Off The Dome (O.T.D). In 2016, our original site Blazing Seattle, first met O.T.D at the Seattle Hempfest, and started to document the work of the rappers. 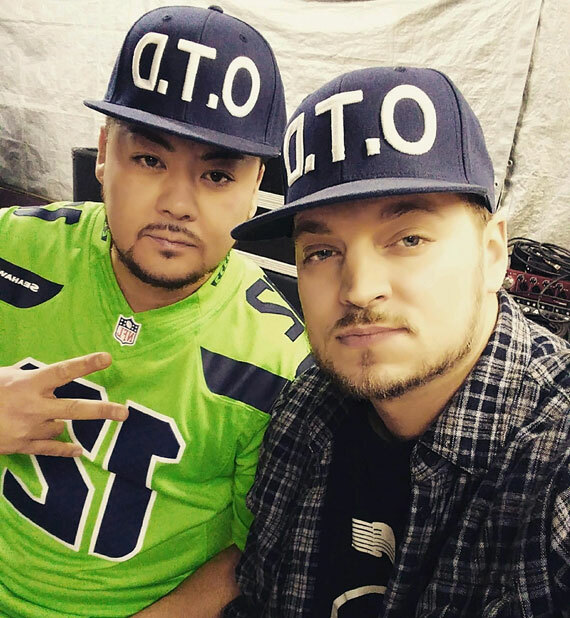 Our original interview was held in late January, 2017, with a follow-up to the amazing O.T.D/Kutt Calhoun concert and video shoot in Sumner in February, 2017. Since that time, O.T.D has climbed to become among the Puget Sound’s most exciting emerging rappers. Collaborations in 2017 with Strange Music’s Wrekonize, going on tour with Krayzie Bone from Bone, Thugs, and Harmony, a show with Afroman, performing at Seattle’s Solstice Parade and at Austin’s 2018 South by Southwest (SXSW), and much more, have led to a stunning rise and the creation of an interesting position for the rest of 2018 and the future. Later in the week, BlazingWashington.com will be publishing an in-depth interview getting a better look into O.T.D’s recent success. 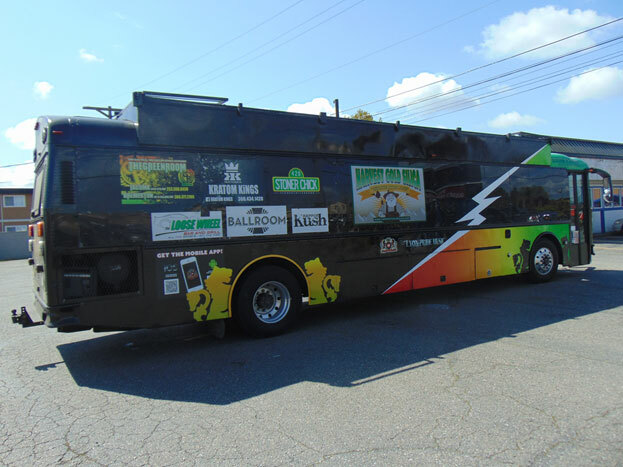 The evening of the concert, BlazingWashington.com will be hosting a group of music and cannabis lovers from Seattle on the LyonPrideMusic Cannabus. 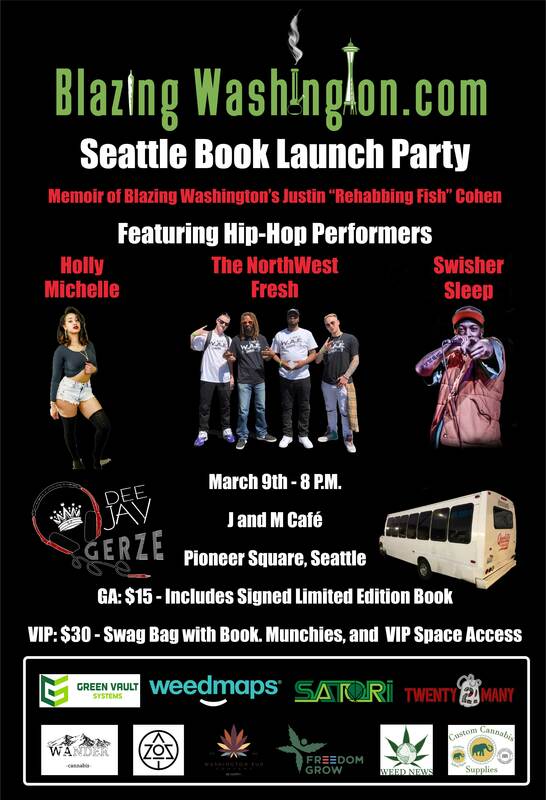 Check back for the upcoming interview and more information on this epic evening. 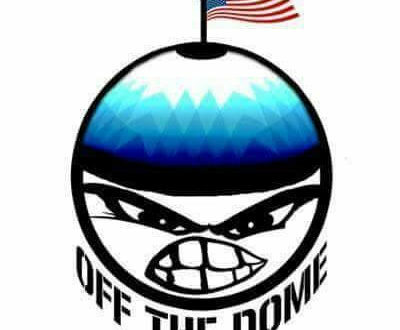 Off The Dome – May 26th, 9:00 p.m.